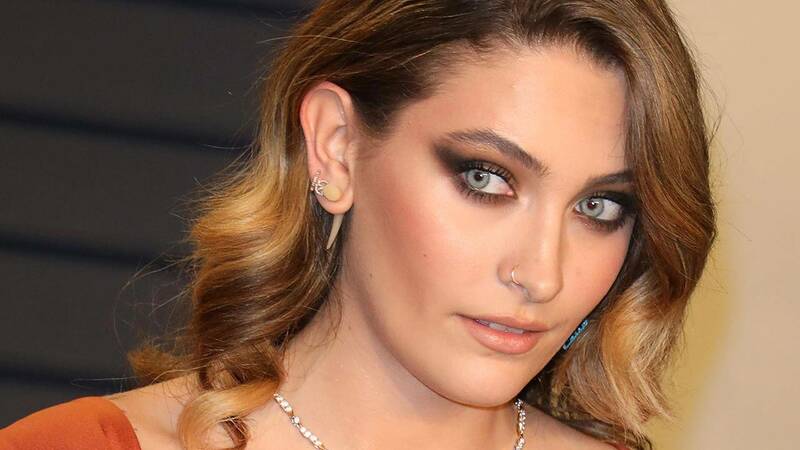 Paris Jackson was seen out and about for the first time following a TMZ report that she attempted to take her own life. The daughter of Michael Jackson seemed calm when photographers caught up with her outside her Hollywood apartment. Read the latest. Meghan McCain had some harsh words for President Trump after he attacked her late father, who died last August, on Twitter over the weekend. What can happen if you donate your body to science? Inside Edition spoke to people who say their relatives' bodies were desecrated after being donated for medical research. And could Beto O'Rourke's wild hand gestures cost him his presidential bid?